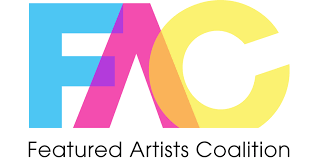 The Featured Artists Coalition (‘FAC’) is the organisation in the UK that represents the rights and interests of its Featured Artist Members. The FAC has some 4,000 members and its board includes Nick Mason (Pink Floyd), Ed O’Brien (Radiohead), Sandie Shaw and Annie Lennox. The FAC membership is diverse and represents artists from across the industry including the spectrum of genres that the vibrant British music scene celebrates and of every generation. CoArtis is a Spanish coalition founded in 2014 by music performers. Improve the precarious situation of most Spanish performers. Collaborate with the collective management societies in Spain and abroad. Collaborate with unions and associations created to defend healthy working conditions for performers. Deal with social and political representatives which have to develop and protect laws concerning featured artists. CoArtis is commited to the campaigns for the fair treatment of performers in the digital environment. Luz Casal, Hevia, Miguel Ríos, Luis Cobos, Los Secretos, Rosana and Tam Tam Go are some of our numerous members. Nacho Gª Vega is General Coordinator of COARTIS. La Fédération des Auteurs Compositeurs et Interprètes Réunis (qui se prononce « fakir »), ce sont plus de 800 membres, tous styles de musiques confondus, qui s’associent pour être mieux représentés, mieux écoutés, mieux entendus par les politiques et les partenaires culturels. Musicians’ Union which was established in 1907 is an association of in Sweden active musicians of all kinds, namely ‘musical authors’ such as composers, music arrangers, singers / songwriters and others – “performers” such as instrumental and vocal musicians, conductors, conductors, soloists, singers, music performers and music teachers, repetitörer, record managers and other professionals in the field of music. Founded in 1917 is a trade organization for professional musicians. It organizes some 3 300 members in all genres of music. Individual members are given counsel and assisted free-of-charge for example in contract, tax, copyright and pension matters. Collective bargaining and cultural politics are important aspects of the work of the Union. So is affecting legislation in various fields relevant to musicians and their work, such as copyright. 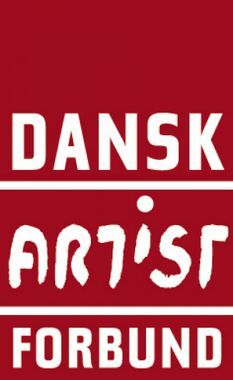 Dansk Artist Forbund (Danish Artist Union) is a trade union and cultural interest group working for featured artists, soloists and entertainers who work professionally in music, performing arts and the entertainment industry. The union was founded in 1918 and today has a membership of approximately 1,300. Unite, share and promote the artists’ voice. 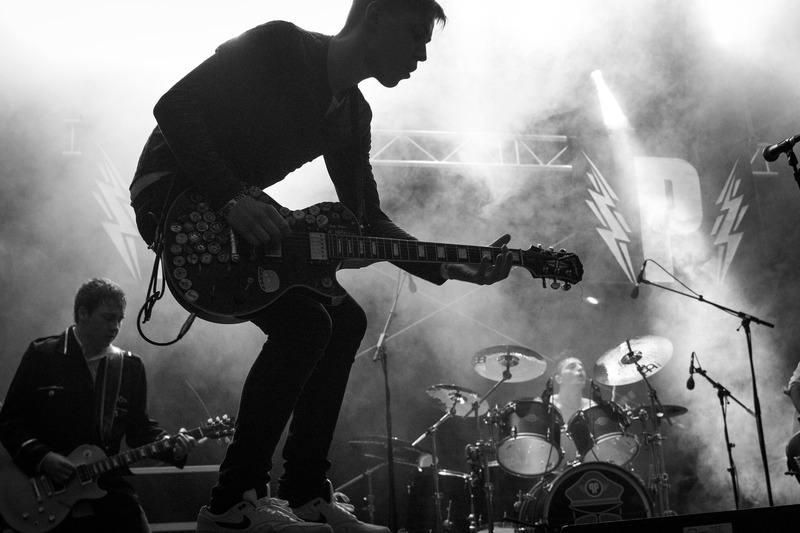 GAM unifies creators and performers of music. We are here to place the artists and their creations in the centre of discussions and negociations taken by the french music industry. GAM regroups artists from all generations, sensibilities and styles of music. 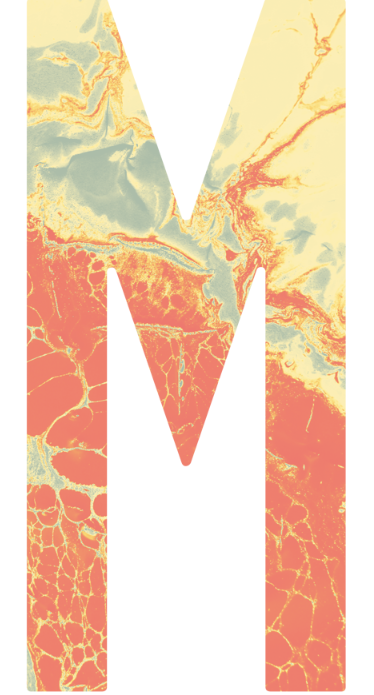 DOMUS (a registered asscociation) is the umbrella organization for music makers in Germany. 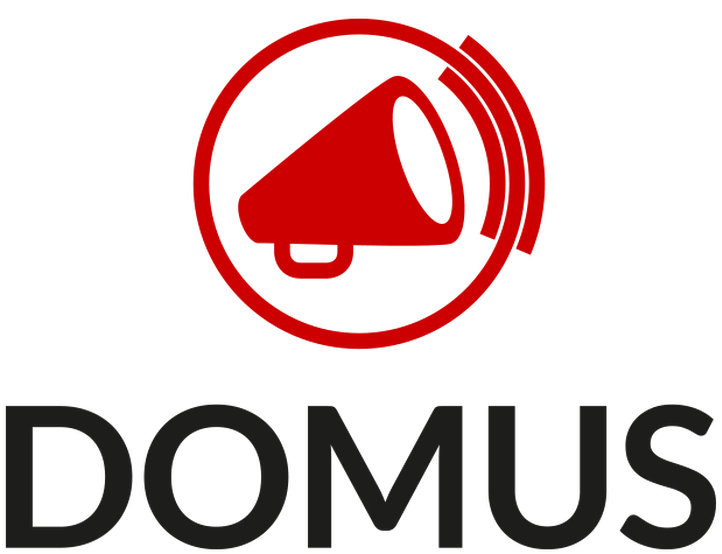 DOMUS is aimed at all professional musicians. Every music maker, whether author or recording artist, solo artist or band, singer or instrumentalist, DJ, or producer can join with us directly. Alternatively, one can take part by being member of an association of musicians which is already a member of DOMUS. Our common goal is to give us music makers a prominent voice in the important, often global decisions that affect all musicians. Currently, we’re focusing especially on one topic: how are the rights of music makers respected in the digital world, how are musicians adequately compensated? In particular, when it comes to streaming music, and payment procedures, we see a significant disadvantage for music creators. In this and other topics we can represent our interests best by forming a strong and vocal community, and we need to present a unified voice to our partners, to rights exploiters and the digital industry, both nationally and internationally. GramArt is the organization for Norwegian music artists, counting approximately 3000 members from around the country, representing all musical genres. Established in 1989 to protect the legal rights and professional interests of the recording artists, GramArt is advocating the interests of the artists in the public debate and are constantly striving to improve their overall conditions through participation in the legislative and policy debates and in internal industry negotiations, also representing the artists in the relevant societies and collective management organizations. On an individual level, GramArt offer education and provide legal and business advice to its members and music industry. 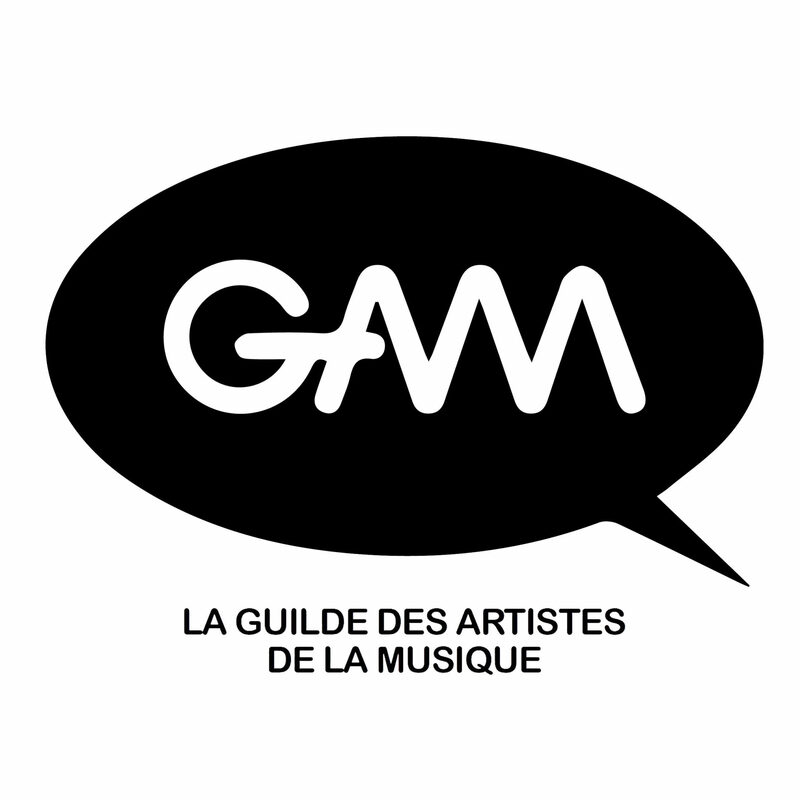 GALM unites Belgian artists in music. GALM defends the interests of authors, composers and performers in all areas and to all possible parties (such as collecting societies, Publishers Association, the Ministry of Culture, The European Commission, just to name a few). 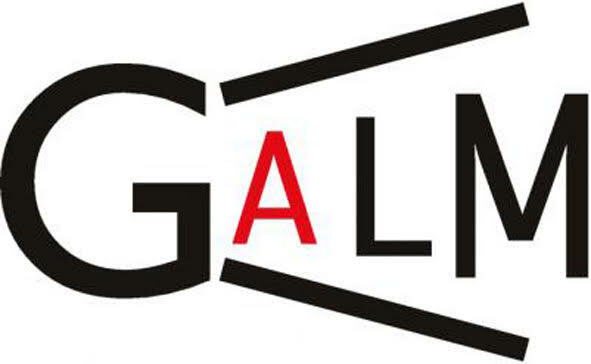 GALM is a Member of ECSA, the Composer Alliance, and IAO the International Artist Organization. Artists organization whose members are established and renowned featured artists of Croatia created in April 2015 by Mr. Elvis Stanic as President, Ms. Jadranka Cubric as General secretary and Ms. Mirela Priselac Remi as Coordinator for international relations.